Die Thrawn’s Revenge: Imperial Civil War – Modifikation für Star Wars: Empire at War ist vor kurzem in einer neuen Version als Full-Release erschienen. Neben einigen Bugfixes aktualisierte man vor allem Planeten-Karten und verbesserte die KI. Zudem ist es nun auch möglich im Multiplayer die GC-Map Thrawn Campaign als New Republic und Imperial Remnant zu spielen. Alle Änderungen stehen im Changelog. 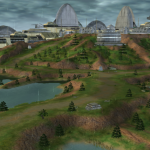 Conquer the galaxy in the aftermath of the Battle of Endor as any of 8 playable factions, with an era-based progression system- the fledgling New Republic which has formed out of the Rebel Alliance, the fracturing Galactic Empire, the secretive Empire of the Hand, the warlike and xenophobic Duskhan League, and four different Imperial Warlord factions (the Pentastar Alignment, Eriadu Authority, Warlord Zsinj, and Greater Maldrood). 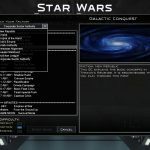 Conquer the galaxy in the aftermath of the Battle of Endor as any of 8 playable factions, with an era-based progression system- the fledgling New Republic which has formed out of the Rebel Alliance, the fracturing Galactic Empire, the secretive Empire of the Hand, the warlike and xenophobic Duskhan League, and four different Imperial Warlord factions (the Pentastar Alignment, Eriadu Authority, Warlord Zsinj, and Greater Maldrood). 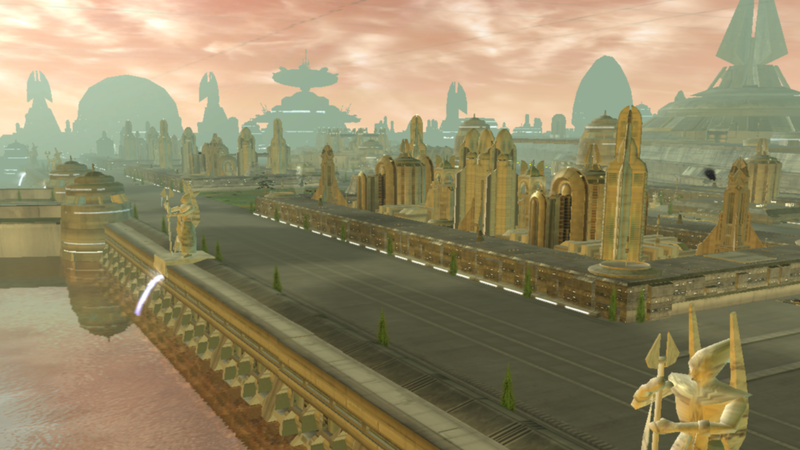 Play with hundreds of units and heroes in skirmish and 19 new galactic conquest scenarios. Delete any existing installation before installing. Do not try to place the new version over the old version. 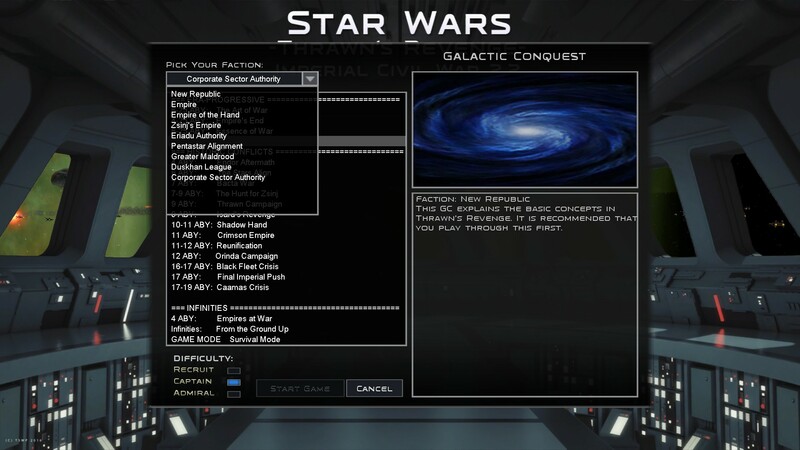 -Open Steam and go to Empire at War, right click and select Properties. -Close Properties and click Play, selecting Forces of Corruption. -To play the original game just reverse the second set of steps and remove MODPATH=Mods\Imperial_Civil_War225 from the Launch Options. Place the .bat file into your Forces of Corruption folder (should be with your swfoc.exe). of Schild) but thank you. Lord_x- Sun Model, animations, etc. – Added a fix to prevent infinite loops causing game freezes when returning to galactic from tactical battles. 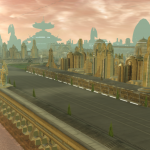 – Added plot elements for building Wedge in the Lusankya for all applicable GCs, changes to Rogue Squadron spawns. – All EotH units have full stat readouts in text tooltips. Will be applied to other factions in 2.3 after feedback. – Fixed several instances of scripts ceasing to work in era progressive campaigns for certain spawn events. Still some cases likely left. – Added NR progression holocron entries with era overviews (coming later for other factions). NR and IR now say exactly how progression works. 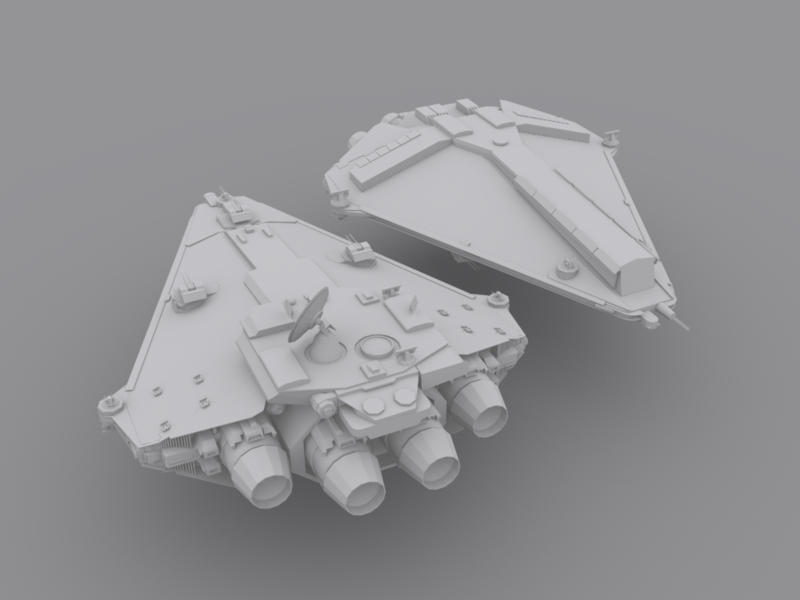 – Many ground weapons (currently mostly Empire) moved to hardpoints from in-unit weapons, allowing for accuracy changes. Will be done for other factions as we go. – Disabled Yevetha (and therefore Empires at War and BFC) due to causing crashes on initiating tactical battles until we can find the cause. – Fixed several skirmish ships removing all FoW, some may still remain. 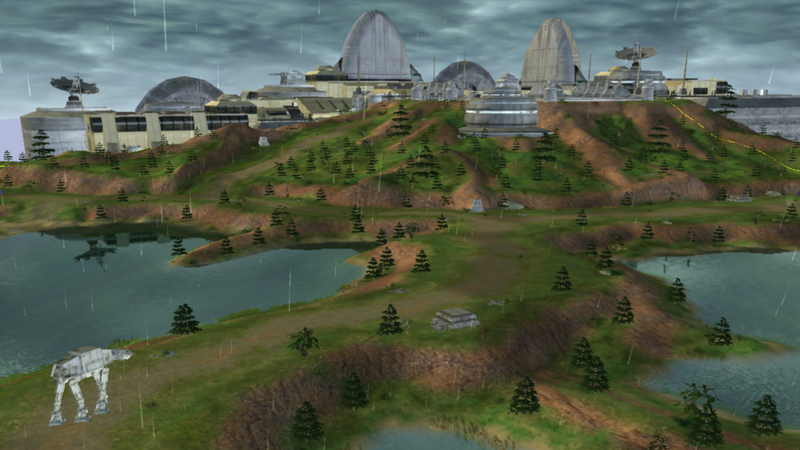 – Fixed an issue where boarded or retreated units would sometimes spawn at dummy planets and be inaccessible. 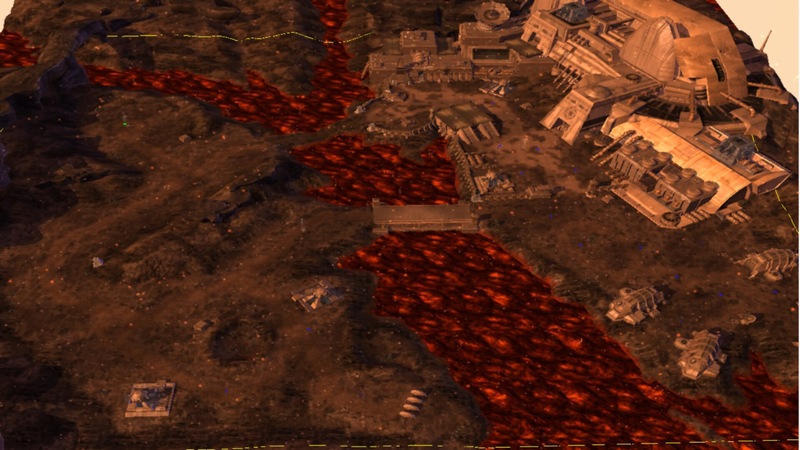 – World Devastator and Praetor should unlock in era 3 and 4 respectively for Remnant, with WD relocking in Jax era. – Doing live testing of some measure to improve GC performance on larger maps. Let us know if you see a difference. The mod has essentially been redone, so doing a comprehensive changelog is impossible- this is simply an overview. 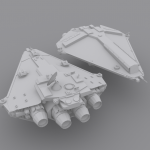 – Death Clones added to several units (not just explosions- this is a longer term project so not everything is done).